Protects your thumb and fingers so you can concentrate on your game! 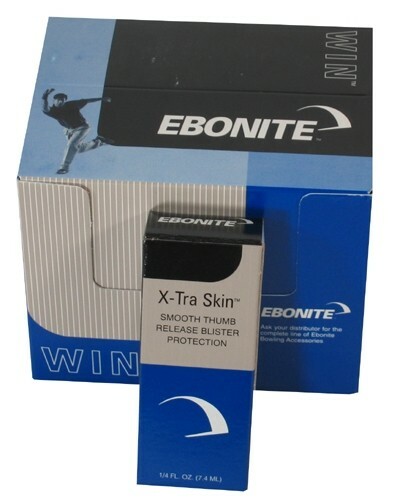 Due to the time it takes to produce the Ebonite X-tra Skin Dozen ball it will ship in immediately. We cannot ship this ball outside the United States.